TGIF! 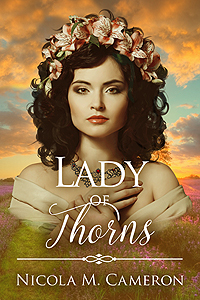 Let’s kick off the weekend with Naomi Clark’s hot new Romance on the Go story, On a Dark Tide, now available from Evernight Publishing and other purveyors of fine online fiction. Take it away, Naomi! Thanks for having me here today! 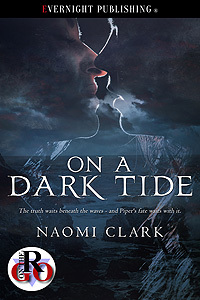 I’m excited to share my latest Romance on the Go, ON A DARK TIDE, a story I constantly (and probably annoyingly) referred to as the Creepy Ocean Story whilst writing it. I’m a mermaid at heart. I love the ocean, whatever the season, whatever the weather. Nothing makes me feel as at peace or inspired as sitting by the shore. ON A DARK TIDE is one of several stories and books I’ve written with the ocean at its heart, and it won’t be the last. ON A DARK TIDE also let me touch on something else I love – true crime and unsolved mysteries. I have a fairly long commute to work each day, and I usually pass the time by listening to podcasts. Delving into truly strange and puzzling stories of disappearances helped me shape the background of Piper and Cam’s story, and hopefully you’ll enjoy delving into the mystery of Dina Mackay with them! True crime podcasters Piper and Cam have travelled to the sleepy seaside town of Findlay to investigate the disappearance of a woman nearly a decade ago. The theories are wild—everything from murder to mermaids, and Piper is determined to get to the truth. 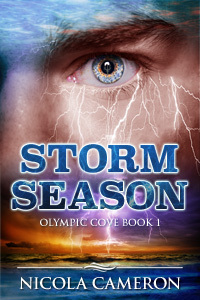 Battling her fear of the ocean, Piper soon realizes Findlay has deeper, darker secrets than she could ever have believed. 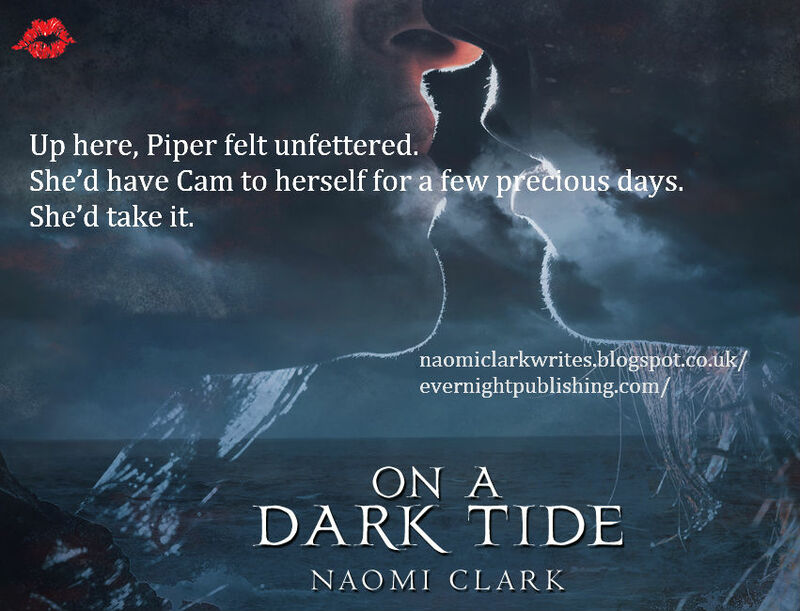 As she struggles to master her fear and deal with her unrequited love for Cam, Piper is lured into perilous waters. The truth waits beneath the waves—and Piper’s fate waits with it. She lay there for a few seconds, berating herself for being so stupidly tongue-tied. Then she picked herself up and hugged herself against the bitter cold wind rushing off the waves. She could fix this. All she had to do was run after Cam and say … something. She didn’t know what, though. She still wasn’t sure what the hell had just happened. What Cam had expected to happen. But she wouldn’t find out hanging around on the beach, would she? Piper shivered, unsure where the idea came from. The wind rose and fell in strange harmony, filling her head with shipwrecks and yellowed bones polished by centuries of sand and water. She stopped looking for Cam, entranced and disturbed by the song of the bay. It did sound like voices, eerily so. Sweet, inhuman singing as the wind ripped through hidden caves and over knee-high banks of marram grass. 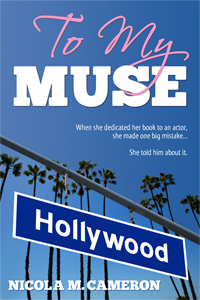 Dina could have heard that beautiful, awful music the night she went missing. She could have walked out of the Lobster Pot, just like Piper had tonight, pleasantly buzzed, and thought she heard voices down on the shore, out in the water. Piper didn’t remember moving, but the water lapped at her feet now, so either she’d moved or the tide had. She wasn’t sure. It didn’t matter. The singing swirled around her, warming her where the wind had chilled her. The water washed over her canvas shoes, soaking in and anchoring her to the shore. The singing pulled at her, dragged at her, as inexorable as the ocean. 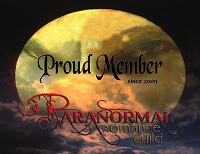 Posted on September 15, 2017, in Evernight Publishing, Fabulous Friday Reads and tagged Evernight Publishing, FF Romance, Naomi Clark, On a Dark Tide, Romance on the Go. Bookmark the permalink. 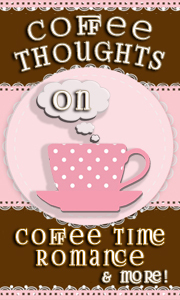 Comments Off on Fabulous Friday Reads: On a Dark Tide.